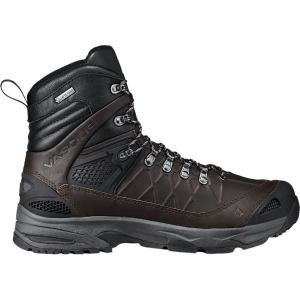 Hike out to remote, long distance terrain and set up camp wearing the Vasque Saga GTX Leather Backpacking Boot. 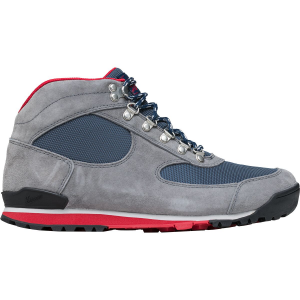 Designed for multi-day treks through backcountry wilderness, this boot handles rugged territory to go the distance. 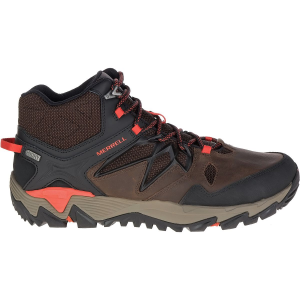 Nubuck leather with a Gore-Tex waterproof membrane fends off water and wet conditions when hiking through the dense rainforest of the Pacific Crest trail. 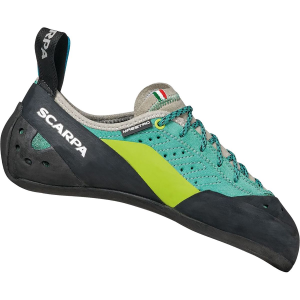 Built with a Vibram Megagrip rubber sole, the boot keeps traction through soft, muddy trails and hard packed, rocky slopes alike. 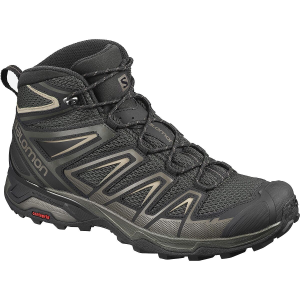 Built in with a high rebound foot bed as well as molded ventilation at the heel and toe, the boot will help go farther and longer when enjoying multi-day trips or thru-hikes.